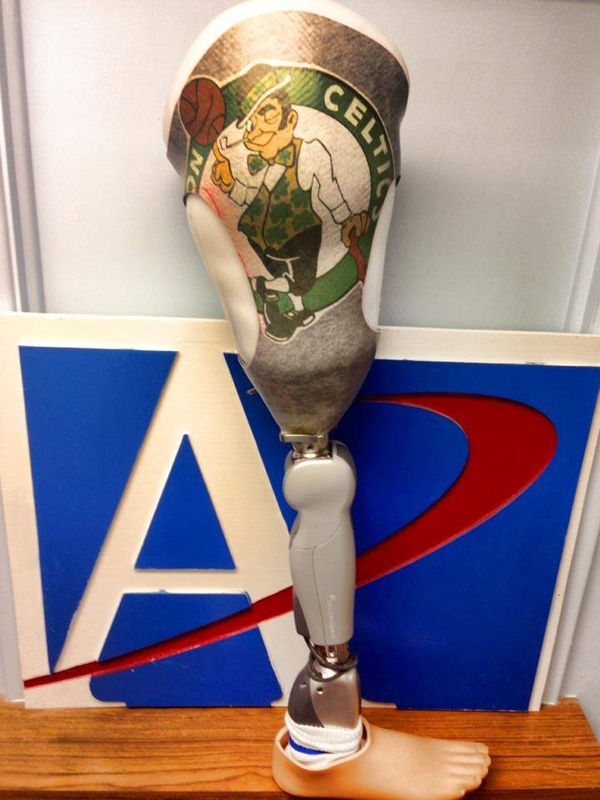 This year is Advanced Prosthetics 20th anniversary! 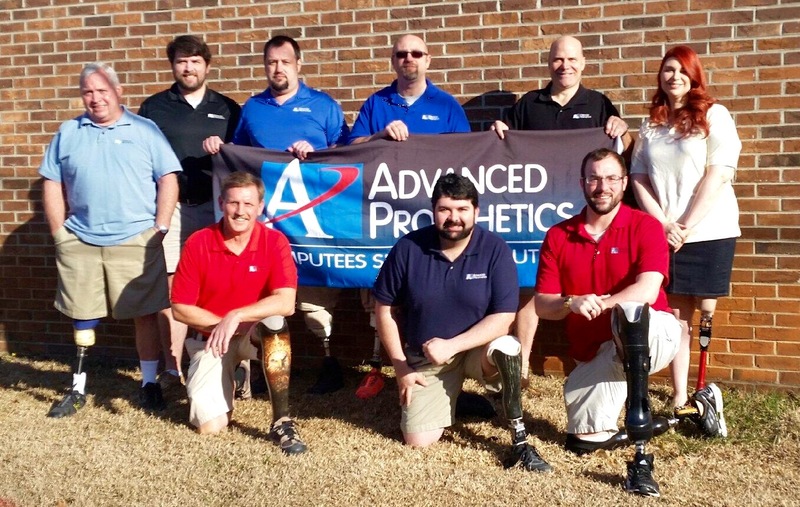 Serving the Carolinas since 1998, Advanced Prosthetics has been providing a better quality of life for our patients. Give us a call to join our family today! 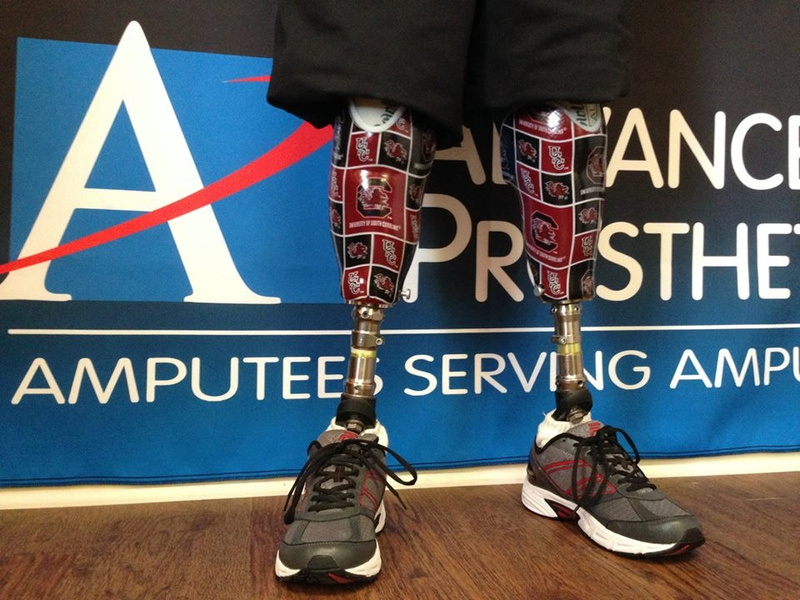 Advanced Prosthetics Spotlight introduces Charles Pye. 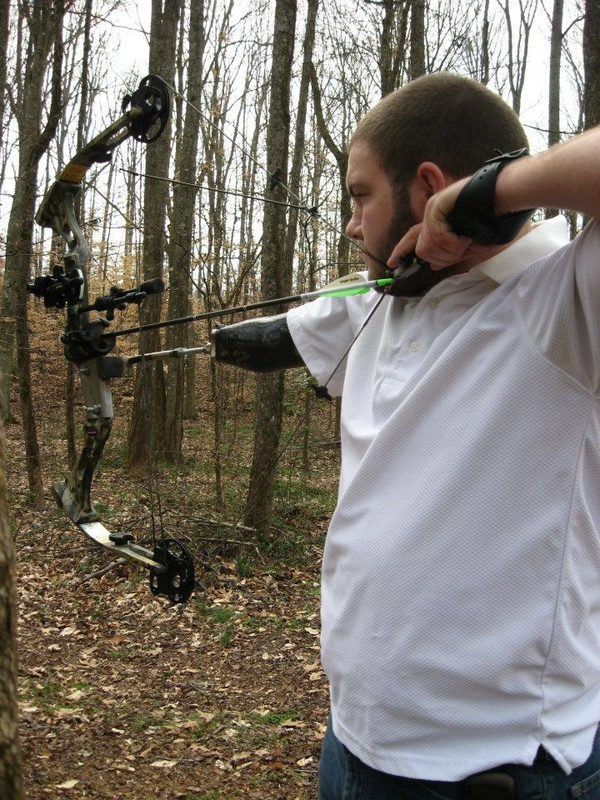 A wonderful patient with an inspiring story. Way to go Charles! Care Credit is a easy payment solution for your medical expenses. Click the link below to learn more! 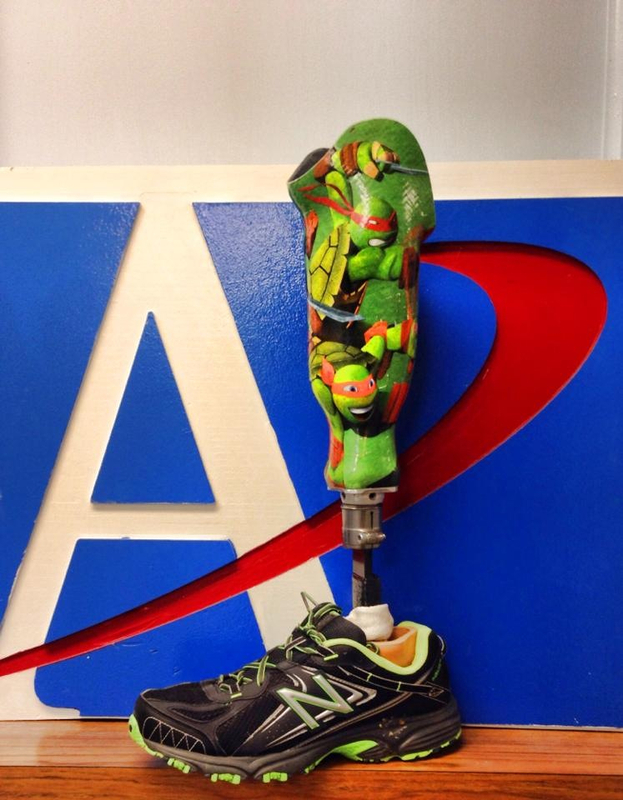 Want to be a part of the Advanced Prosthetics Team? 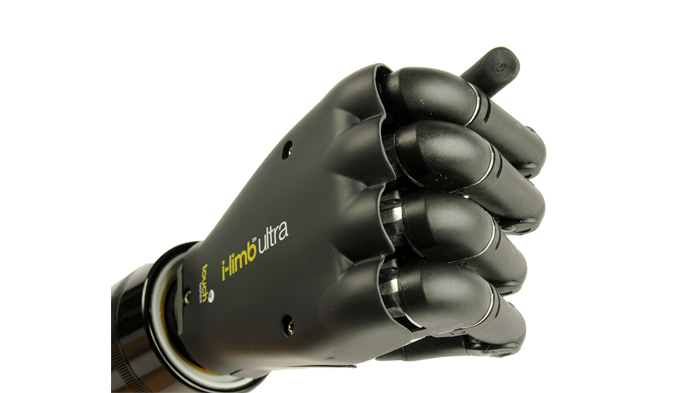 Our company is looking for qualified and talented individuals. Click the link below for our LinkedIn page to stay connected with updated job openings!